Come and try Karate! Kick start 2019 with 2 weeks unlimited training and a FREE uniform for only $39! I'm so grateful for the confidence and discipline that karate training has given my kids! My youngest son was extremely shy and bullied at school for it, and since beginning training 2 years ago his confidence has come along in leaps and bounds - thankyou GKR! Started training at 47 years young and am now 55 and still going strong! GKR Has been the best thing ive ever done, I cant wait for 2 years time when my first grandson is old enough to begin training with me. The family atmosphere and camaraderie has been amazing. We train in the same class as our 2 kids (aged 11 and 6). There's not many sports that you can do that with, let alone sports that provide such lifelong benefits and skills for the kids. 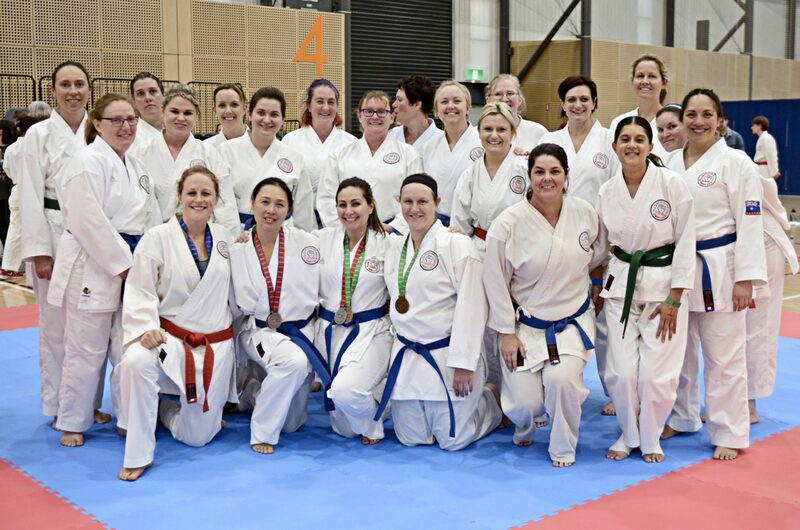 Training together is something we really cherish and the instructors are fantastic with everyone even though we were total beginners when we started. Getting the kids away from their screens and into the dojo doing something productive, and together, is something ill always be greatful for. I love training with GKR, especially the tournaments! GKR has changed my life and I always knew I was signing up to learn to punch, kick, defend etc but didn't realise I was also signing up to make new friends and learn a whole new way of life. Best decision I ever made! My girls we're being bullied at school, I signed them up for karate to help them learn to defend themselves - they have grown so much from their training and its only been just over a year so far and their confidence has grown also which helped them deal with the bullying in a non violent way. Highly recommended for anyone looking to give their kids a boost! If you have any questions that are not answered below or require further information, please get in contact with us here. What does GKR stand for? GKR stands for ‘Go-Kan-Ryu’. Each syllable in this name has a separate meaning in Japanese. When Kancho Robert Sullivan founded this name for our club in the mid 80’s, his intention was for it to mean the following: Go = hard; Kan = total or complete; Ryu = school or system. The terms ‘Go’ and ‘Kan’ form part of the name for many karate styles. Kancho Sullivan’s initial karate background was in Goju and a Shotokan based style, and GKR Karate’s course content and name reflects influences from both of these styles. 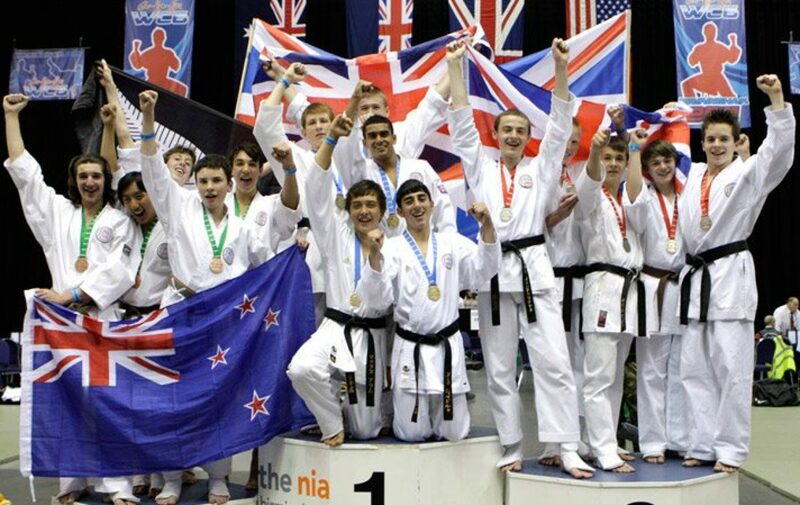 Why join GKR Karate over other clubs? 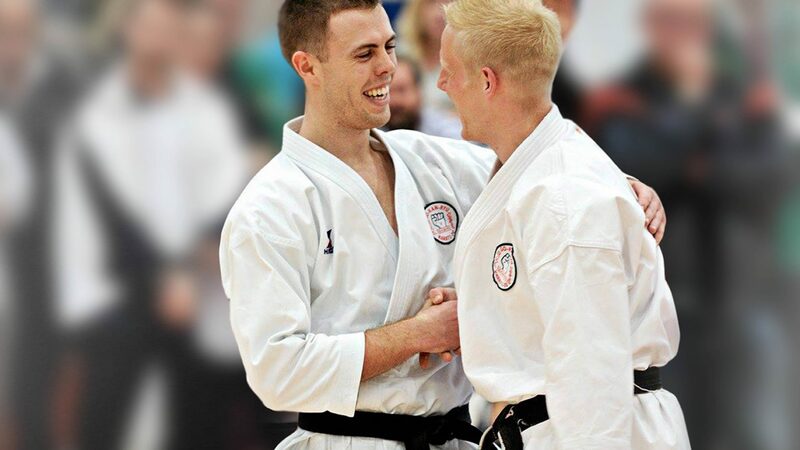 Whilst we have great respect for many other Martial Arts clubs out there, we naturally feel that GKR Karate offers students a range of benefits that many other clubs cannot match. 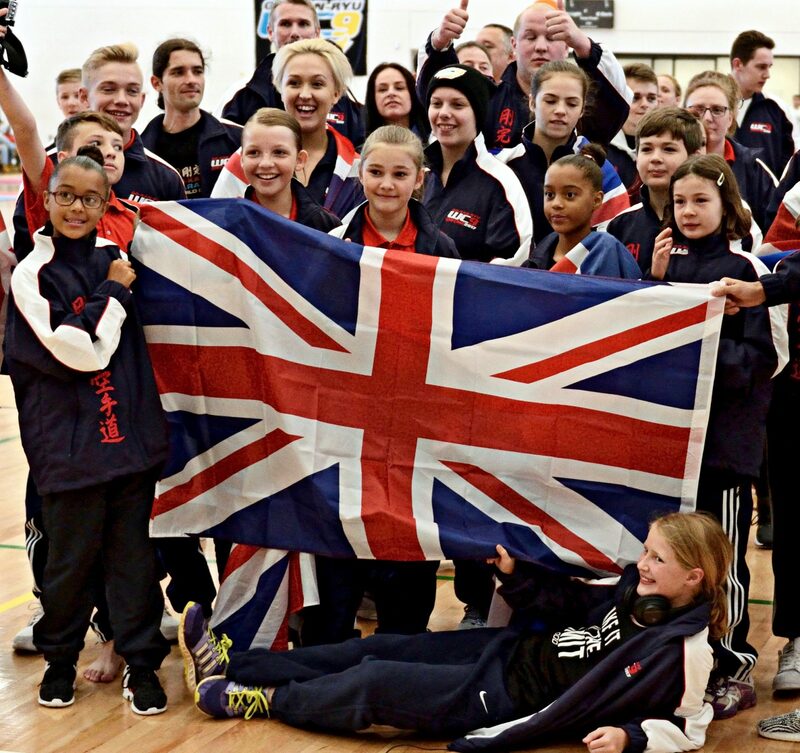 First of all, because we are an international organisation with over 2500 classes running each week between 3 countries, the community of active GKR Karate students is enormous and this creates a great opportunity for plenty of positive social interaction amongst both children and adults. 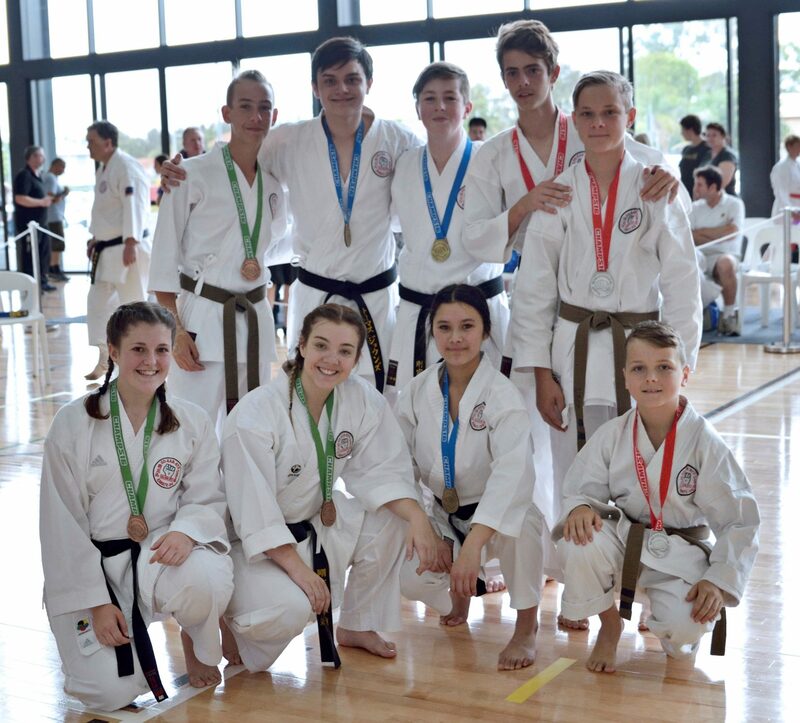 It also means that we are able to hold inter-club tournaments which gives students of all ages the chance to test their skills in large divisions in a positive and like-minded environment. How much is it to join and how do I sign up for GKR Karate? The initial registration fee will vary depending on the number of family members joining together. We also run special membership promotions from time to time where large discounts can be offered for people trialling karate for the first time. These promotions are only offered in limited areas at any one time so please ‘Contact us’ and we will arrange for the latest membership information to be sent to you. If you would like to register for a FREE TRIAL class, please find your nearest location using our dojo locator and submit your details our local sensei will get in touch! We encourage all new members to arrive at their first class 15 minutes before the scheduled start time. This gives the Instructor an opportunity to meet the new students and explain the basic format of the first class. 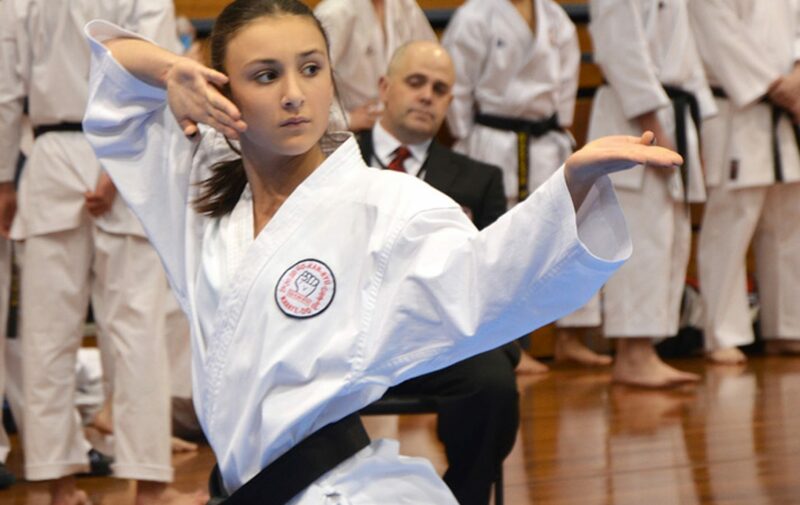 Generally speaking, the first few classes will involve an introduction to the basic striking, blocking and kicking techniques and these will be practised at moderate speeds until the student’s coordination develops. Essentially, students can progress at their own speed based on their own personal level of fitness and flexibility.